Ecological and safe fibers with an ethical background. 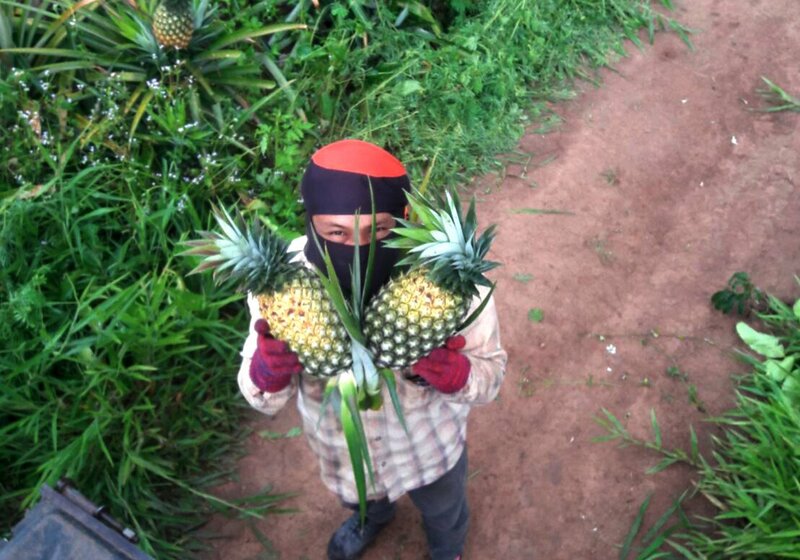 The recent trade price of pineapple fruit from farmers in Thailand has dropped to a tenth of the original price due to over-supply. At such price, farmers are devastated from low income with labor intensive cultivations, it resulted heavy debt on farmers. On the other hand, the global warming issue has stimulated Eco consciousness and demands from consumers market; such as a use of organic fiber and/or recycled fiber. 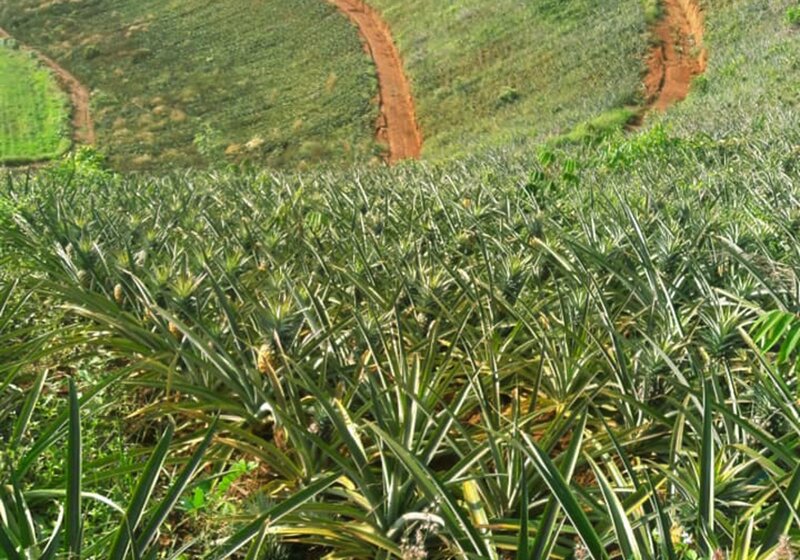 There are about 4,800 hectares of Pineapple farming at Chiang Rai province, harvesting species of Nang Lea, Puh Lea, Pattawia pineapples. 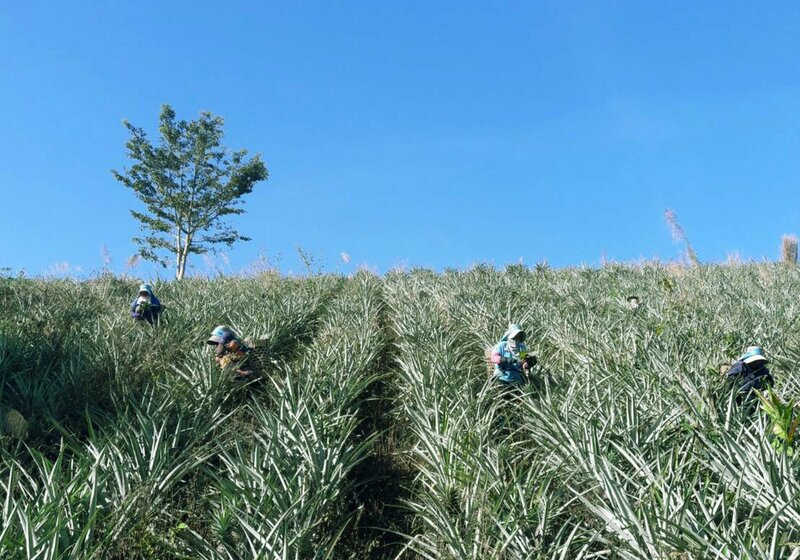 D.K.K Enterprise found an opportunity in Pineapple leaf fiber (PALF) production that it would provide a way to make a sustainable and additional income for Pineapple farmers, at the same time it could contribute to the consumer’s demand. D.K.K. Enterprise was established its business in Chiang Rai, Thailand with a keen interest to support local economy, people, and wellbeing. D.K.K. Enterprise is interested to play a role of not just being a manufacturer, but an active marketer and promoter for our sustainable future. To ensure reaching those objectives, the business is supported by local community, partly thanks to easy business entry. Furthermore, a growing eco consciousness and thus demand support this special project aswell. GREEN RECYCLE PRACTICE OF D.K.K. 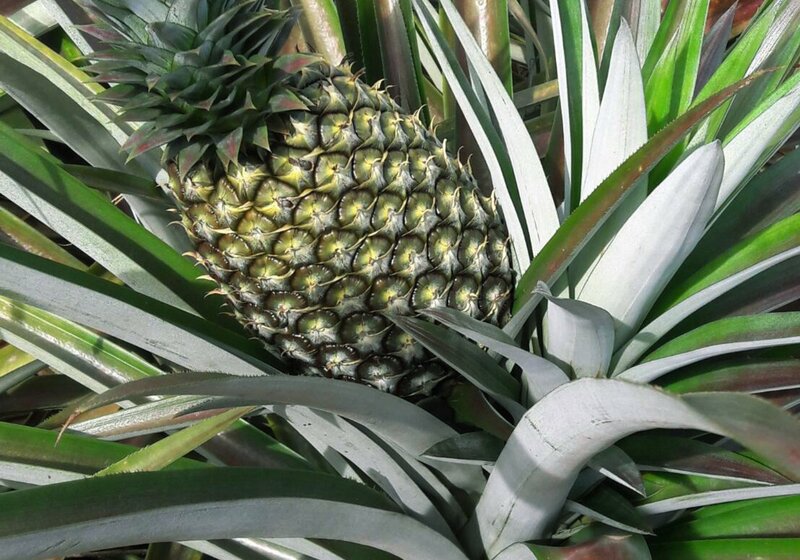 In current practice, the harvested Pineapple leaves are decorticated by a machine to extract the fiber. The residue after extracted fiber will be brought to Bio-mas tank which generates electric power from the bio gas. The anaerobic fermented bio-mas will be returned to the soil as healthy compost at free of charge to the farmers. For the sustainable business and environment, D.K.K. cares “Eco-friendly” manufacturing for our future. CONTACT US for more information or if you are interested in D.K.K. Enterprise products.